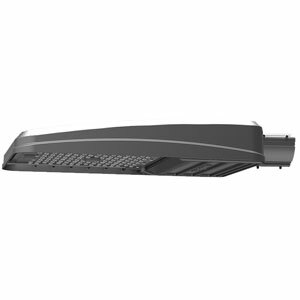 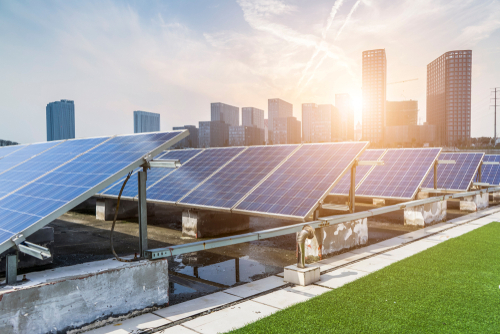 Overhead solar light fixtures are perfect for highways, freeways, neighborhood streets, parking lots, rural roads, parks, boat ramps, pathways, perimters, jogging paths, security lights and many other applications. 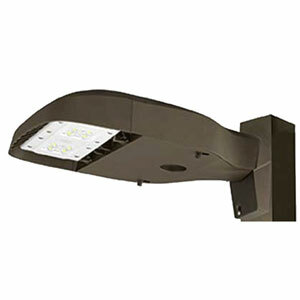 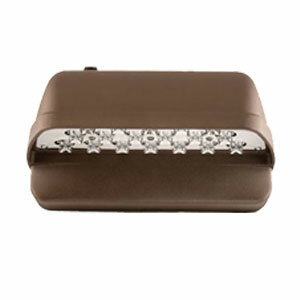 Click on a fixture for more information. 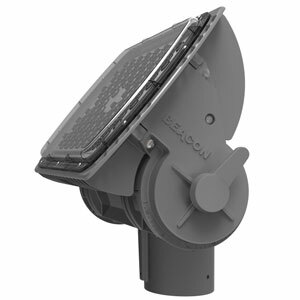 Decorative solar light fixtures are perfect for roadways, parking lots, walkways, area lighting, permiters and many other applications. 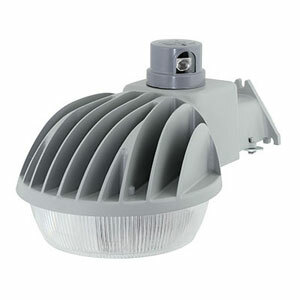 Click on a fixture for more information. 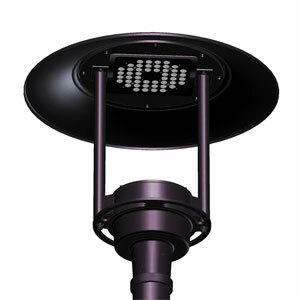 Flood solar light fixtures are perfect for signs, billboards, landscapes and many other applications. 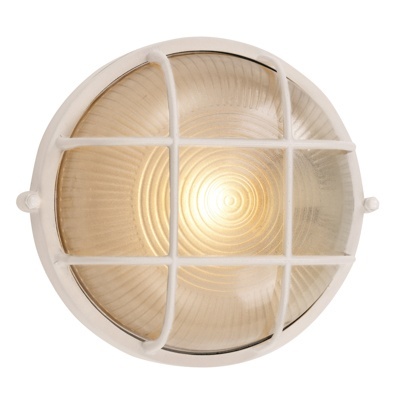 Click on a fixture for more information. 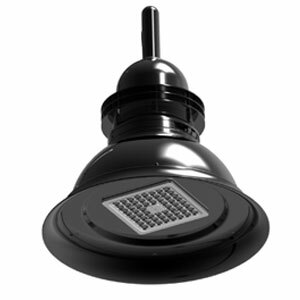 Wall and ceiling solar light fixtures are perfect for stairwells, corridors, parking garages, storage areas, entry ways, perimeters, buildings, pavilions, corridors and many other applications. 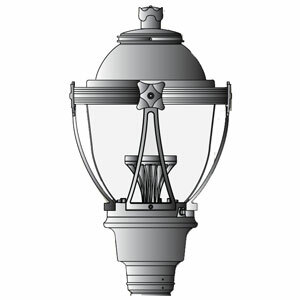 Click on a fixture for more information. 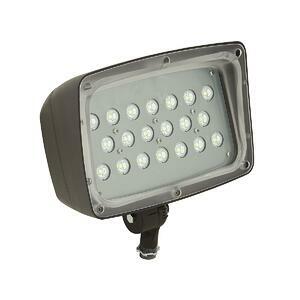 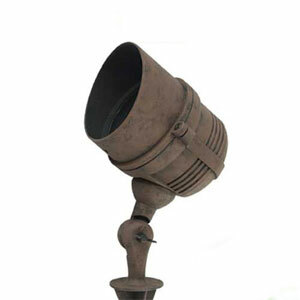 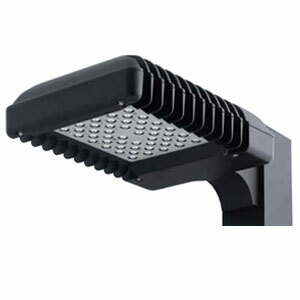 Landscape solar light fixtures are perfect for walkways, courtyards, pathways and many other applications. 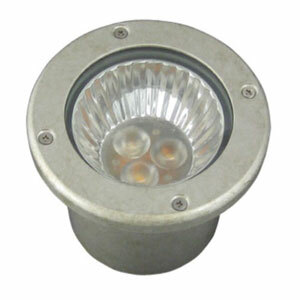 Click on a fixture for more information. 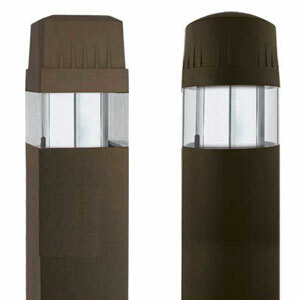 Through strategic partnership with Hubbell Lighting, SEPCO is pleased to offer additional fixture options featuring the following products from Hubbell Lighting’s leading outdoor brands on an OEM basis. 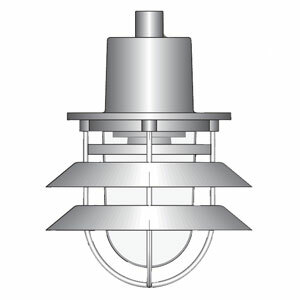 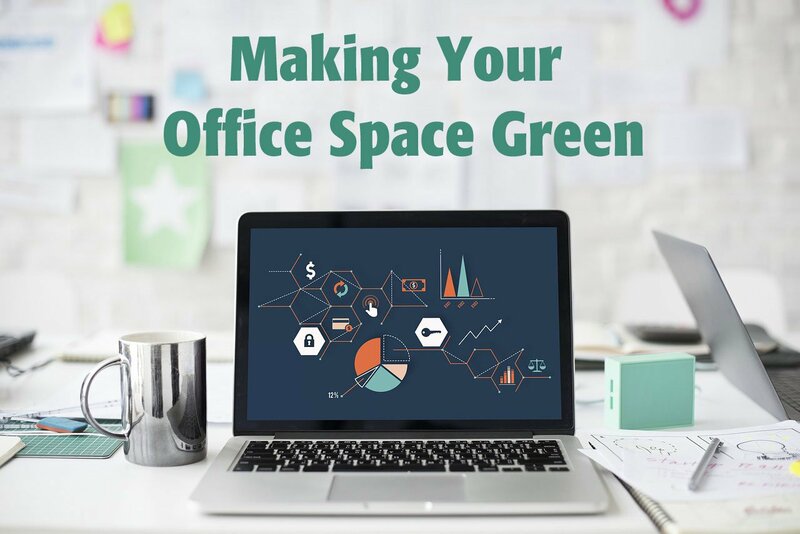 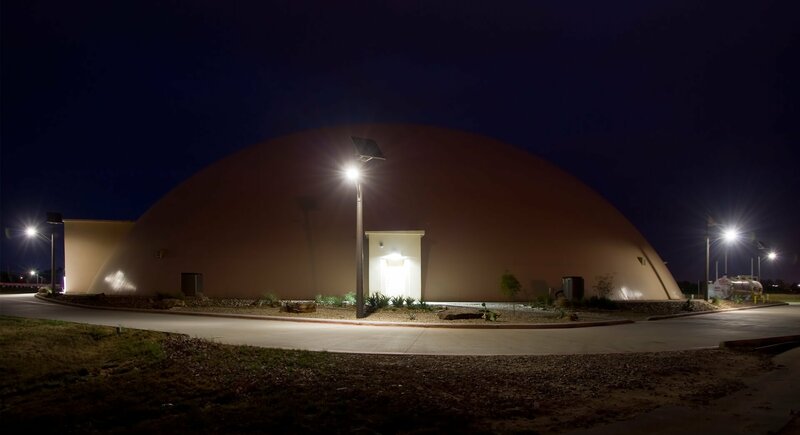 Take a look and let a SEPCO lighting specialist know what you are looking for.